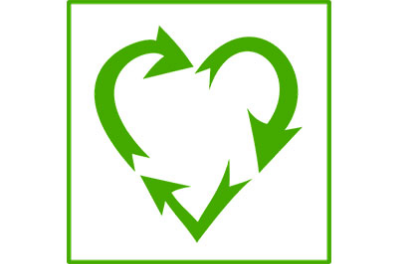 Creation of a Civic Committee on the Environment - Are You Green at Heart? ROSEMÈRE, February 12, 2019 – In line with its strategic vision "Rosemère, a proud, green and prosperous town", the Town of Rosemère is seeking five residents who would like to become a volunteer member on the first ever Civic Committee on the Environment. The candidates sought must be Rosemerites and have significant expertise in environmental and sustainable development matters. The main mandate of this new committee will be to ensure that the green vision of our town is developed and promoted. The committee will be called upon to provide recommendations to Town Council on activities, projects or guidelines to be adopted, taking into account the three components of sustainable development: environmental (air, water and soil), social and economic. "The creation of this committee proves what a great priority the environment is for the Town of Rosemère. The combination of our own expertise and that of the selected residents will not only make it possible to better guide our environmental actions, but also, above all, to increase our knowledge and expertise so that our Town will always be greener and greener," stated Rosemère Mayor Eric Westram. Anyone interested in becoming a member of this new committee is invited to apply by March 1. More information may be found on the Town's website.